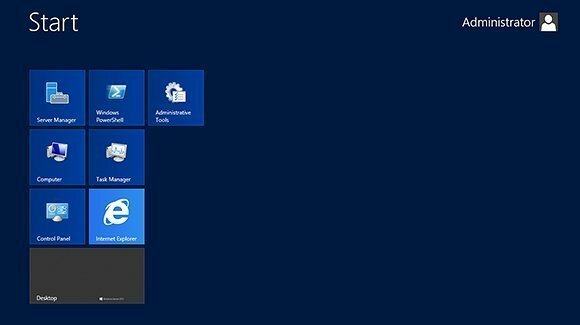 In Windows Server 2012, Microsoft has made it possible to fully manage your Hyper-V-based virtualization infrastructure and virtual machines (VMs) from the PowerShell command line. In fact, Windows Server 2012 contains dozens of server virtualization-specific Windows PowerShell v3 commands. Each PowerShell cmdlet may not benefit every data center, but others provide important management capabilities. The PowerShell v3 syntax may seem confusing at first, but it is well worth learning, especially if you find yourself managing large numbers of virtual machines. This slideshow outlines five of the most important PowerShell v3 commands every virtualization admin should know.